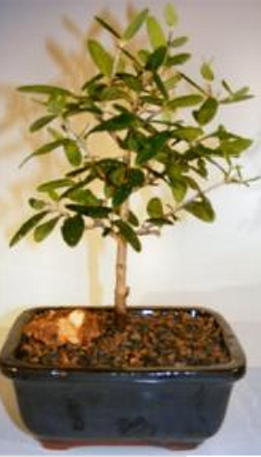 Arbequina is a cultivar of olives which is mostly grown in Spain. One of the dominant cultivars in the world because of this variety bears highly aromatic dark brown fruit. This Olive tree is self pollinating. This unique species will begin to ripen during November but does not always ripen simultaneously. The olives are used as an eating olive for its mild and buttery flavor. 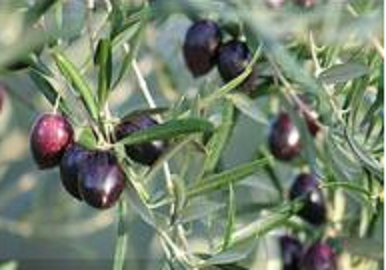 The olives are also used for olive oil for its high oil concentration. Beautiful grey-green foliage, the fruit is highly aromatic and dark brown.